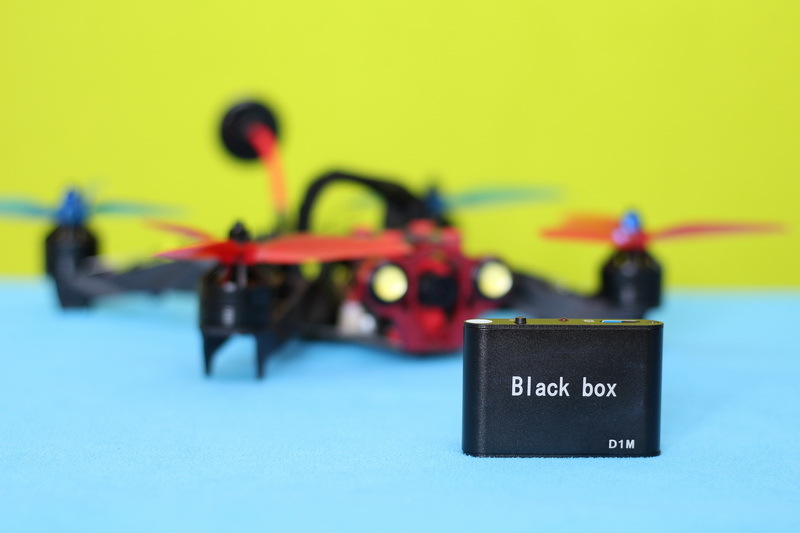 When it comes to FPV flights, additional devices like this Black Box DVR are required to record the journey of your flights. 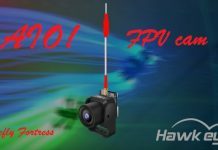 In order to keep latency at lowest value possible, FPV cameras does not offer recording feature. 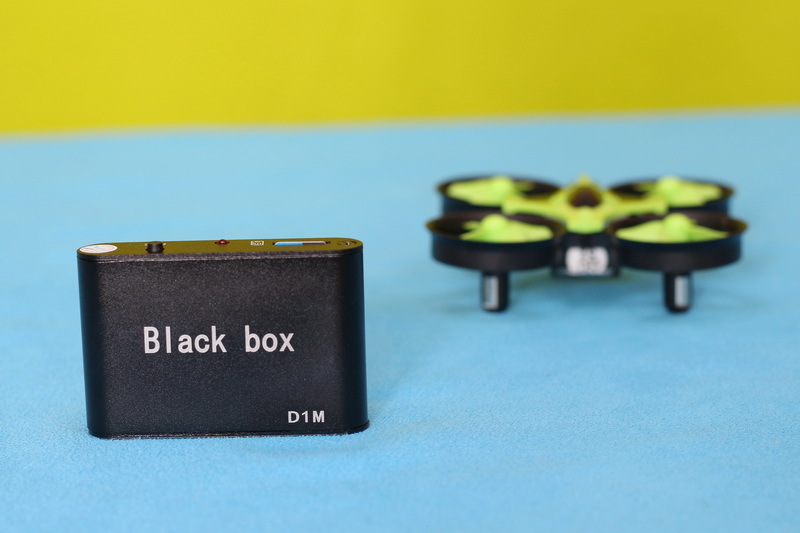 You have two options to record your FPV flights with the Black Box Micro D1M DVR. 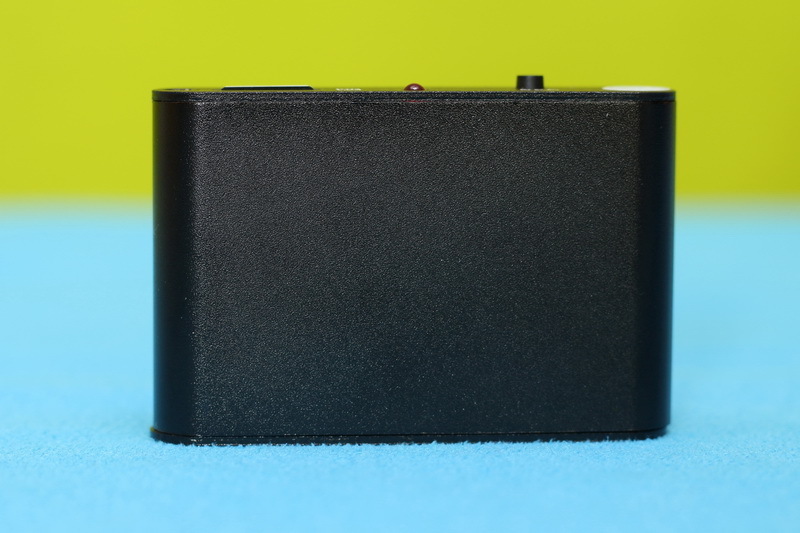 One is to split the camera’s video-out between the VTX and the DVR. 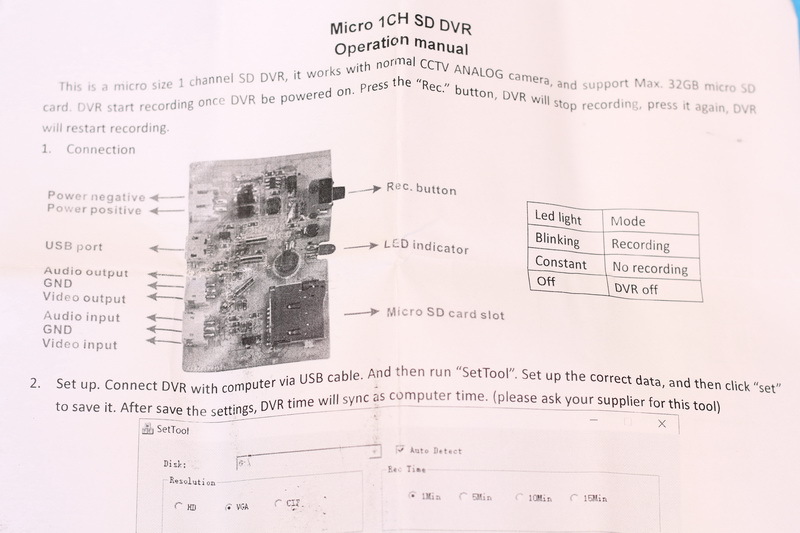 Second one is to connect the DVR to the FPV monitor’s / Goggle’s video-out. 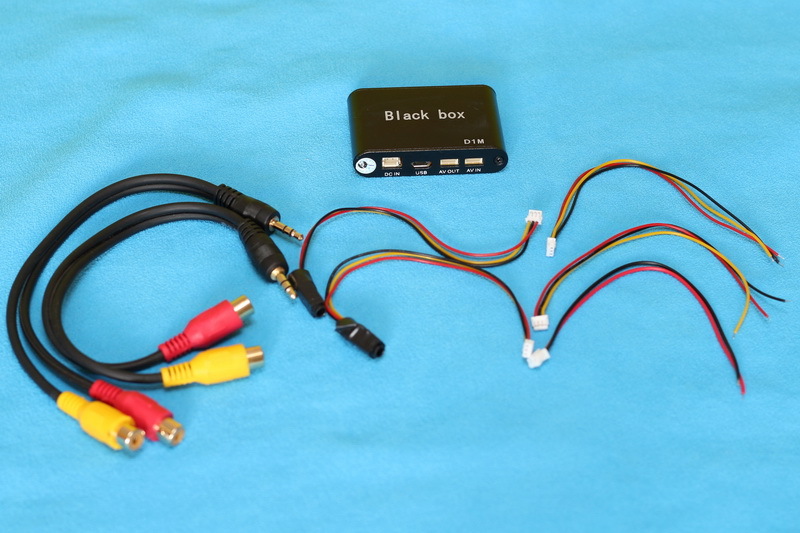 While the first technique needs to mount the DVR on the aircraft, the second one keeps the FPV DVR on the ground. 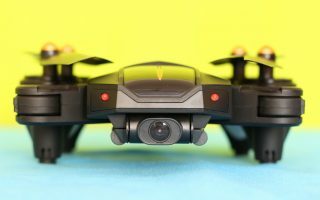 Although recording the 5.8G video-feed will be more noisy, I prefer it because in case of crashes or fly-away you can’t lose the recorded footage. 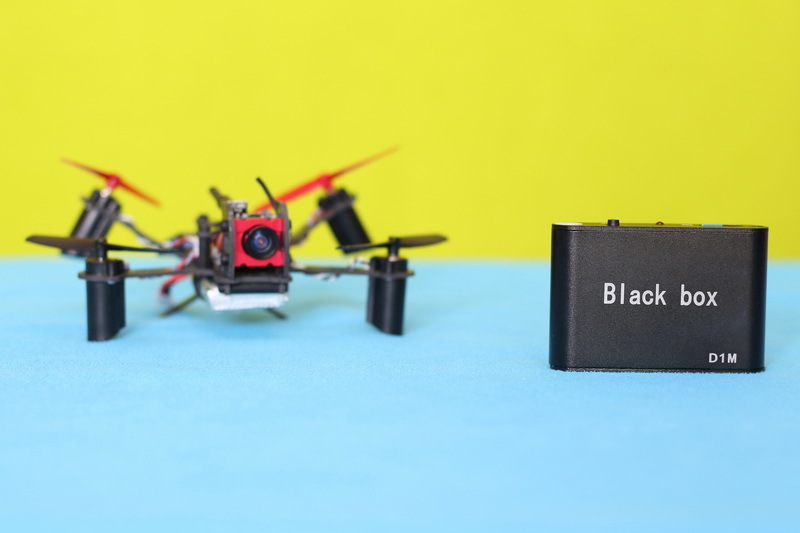 Also, the FPV DVR mounted on the aircraft ads some extra weight which costs in flight time and flight performance. 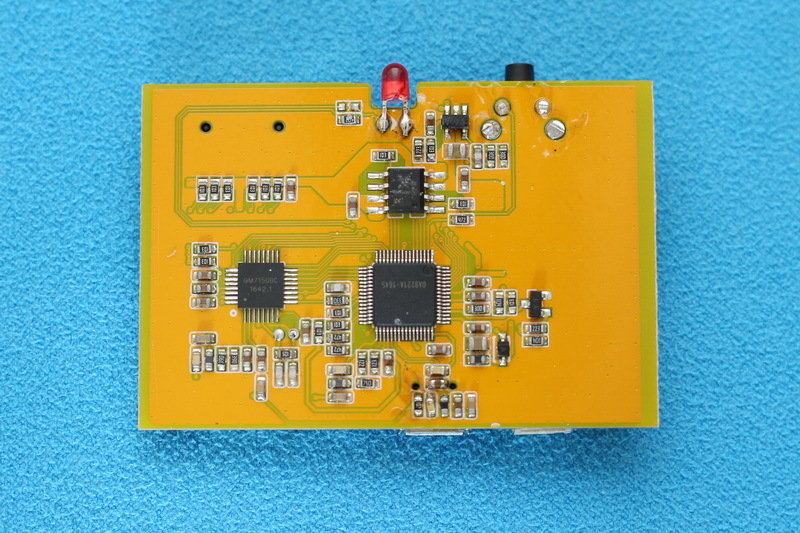 5 ~ 15V power input. 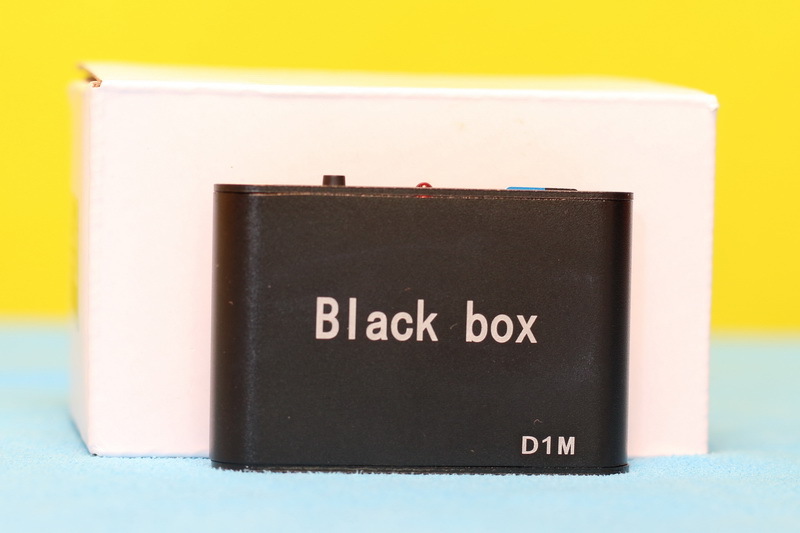 Disclosure: I received this External FPV DVR recorder as part of a product review collaboration with Banggood. Although the product was offered for free, all the opinions in this review remain my own. 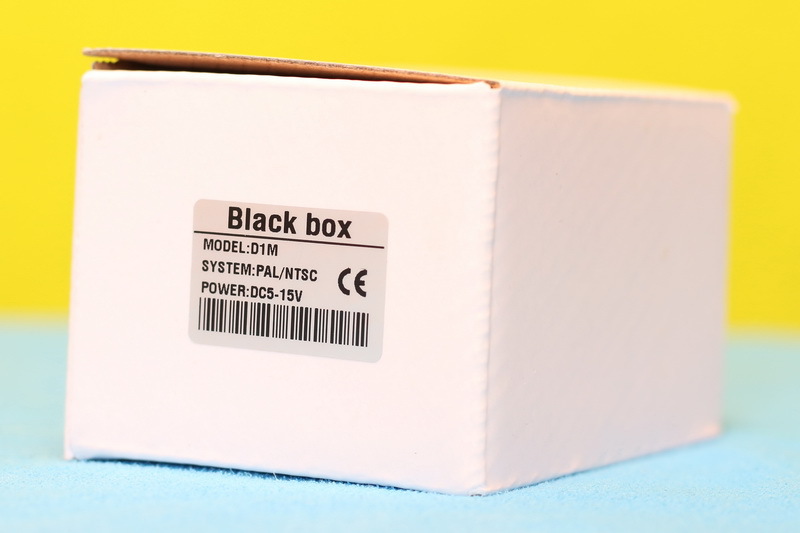 The FPV DVR comes in a small cardboard box with tones of cables (2 x AV-out, 2 x AV-In and DC In) and user manual. 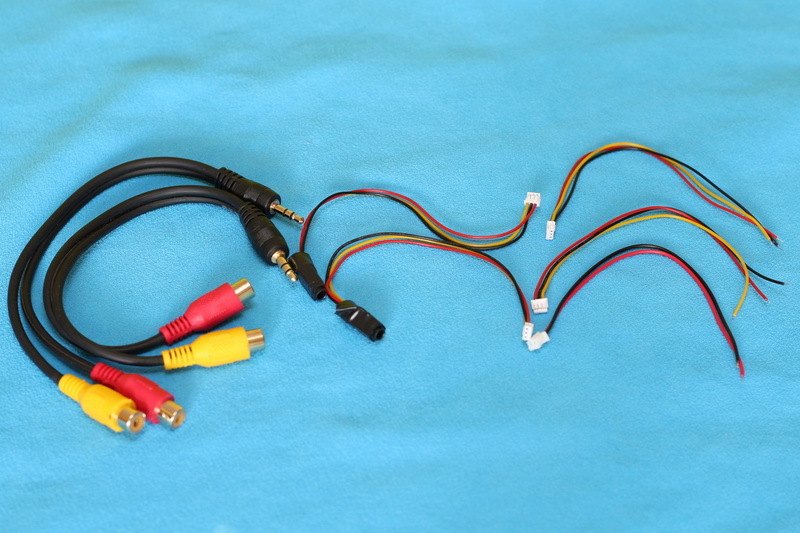 The included cables allow to directly solder the DVR to the video source or to connect it via 3.5 mm jack. 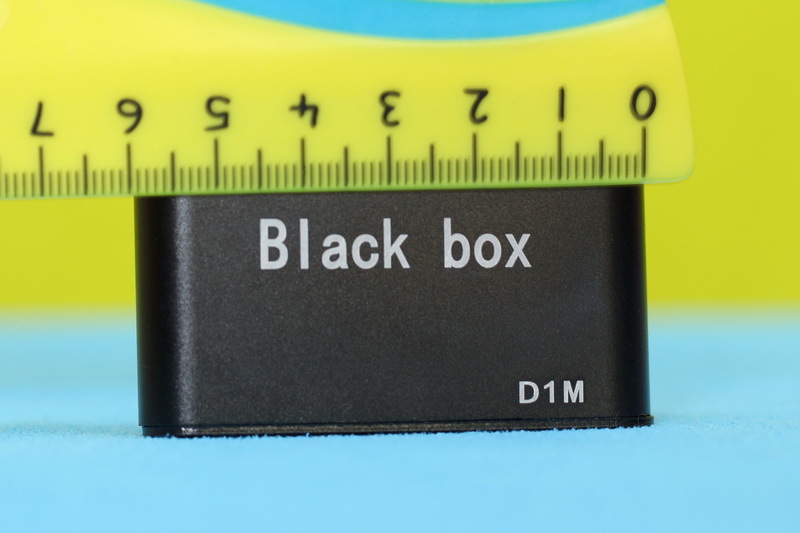 Unlike my older DVR which has cheap plastic case, this Black Box D1M comes with robust metal case and it measures 38 x 56 mm. 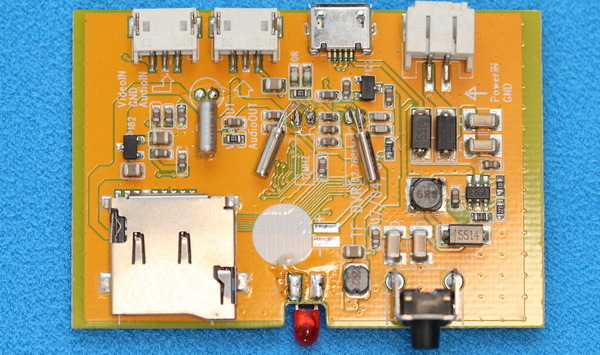 On front panel are located the micro SD slot, status LED and “Rec” button. 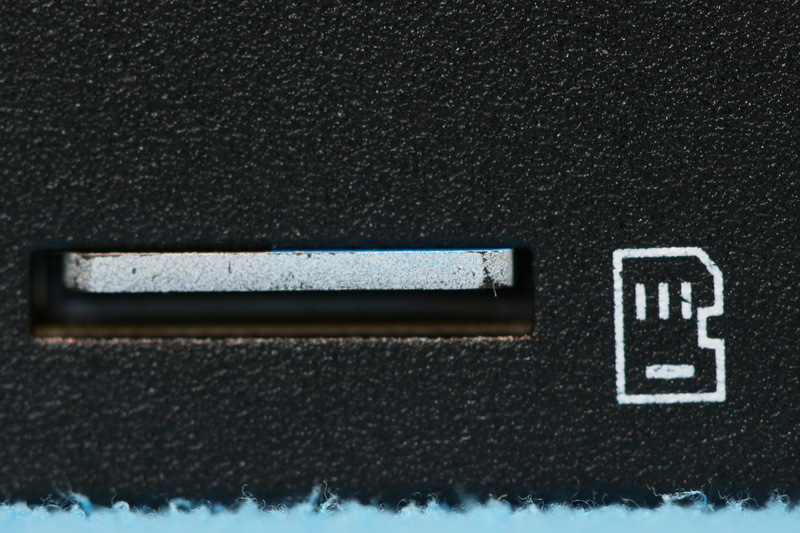 According the specs, the DVR accepts up to 32 GB micro SD cards. 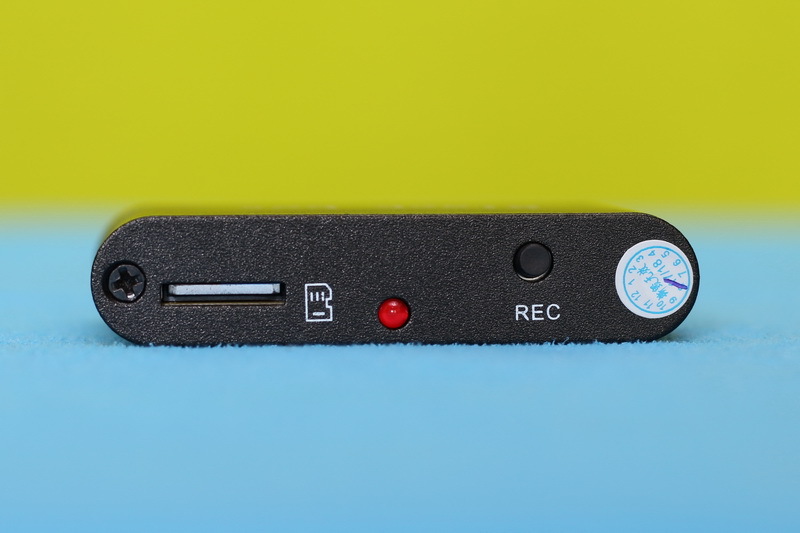 Through the “Rec” button you can start/stop video recording. 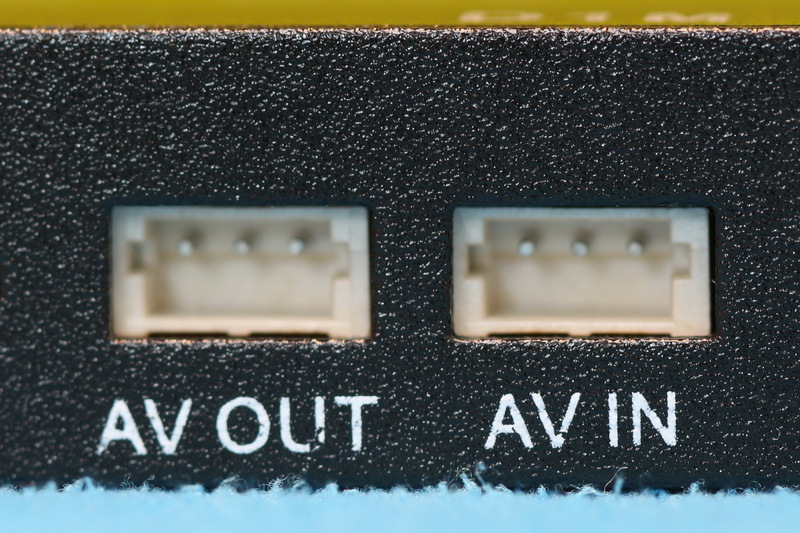 On the rear panel are located the DC-In, micro USB, AV-out and AV-in connectors. 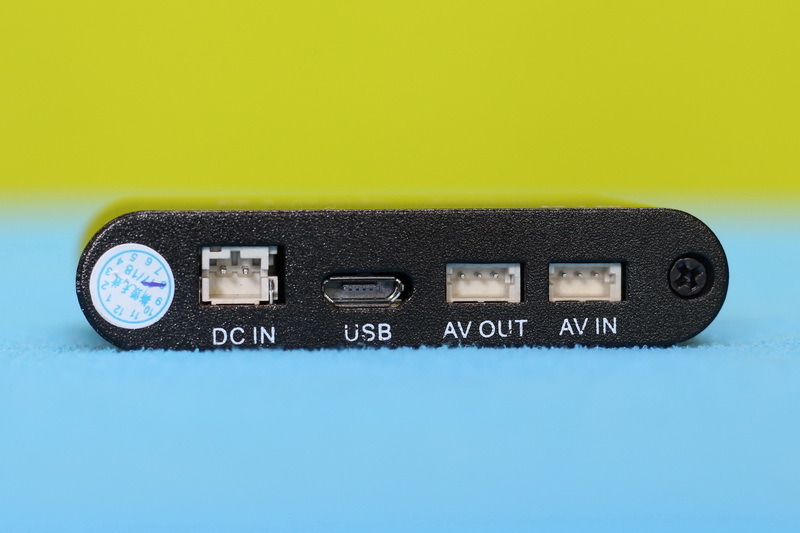 Through the USB you can configure the DVR as well as to power up the D1M. 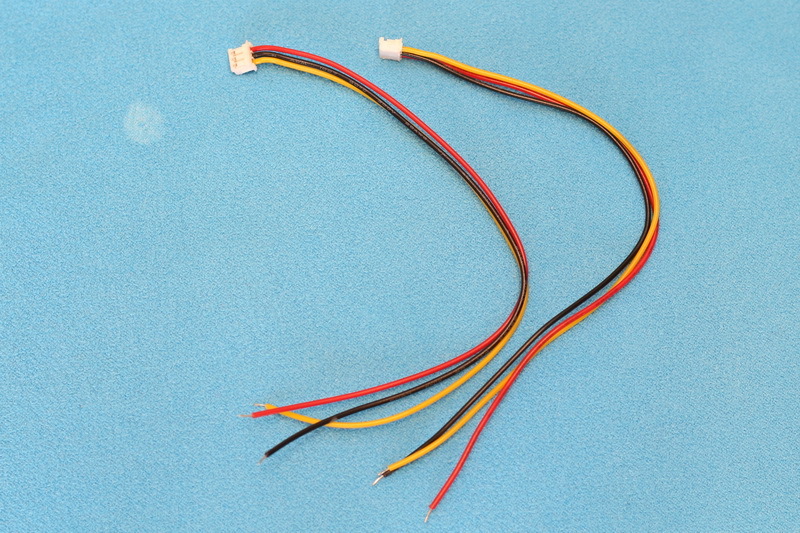 The DC-In accept wide range of input voltage, 5 ~ 15V. 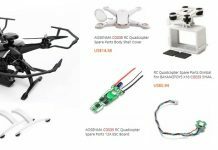 I opted to the test DVR using my RunCam Owl Plus camera and the Eachine LCD5802S FPV monitor. 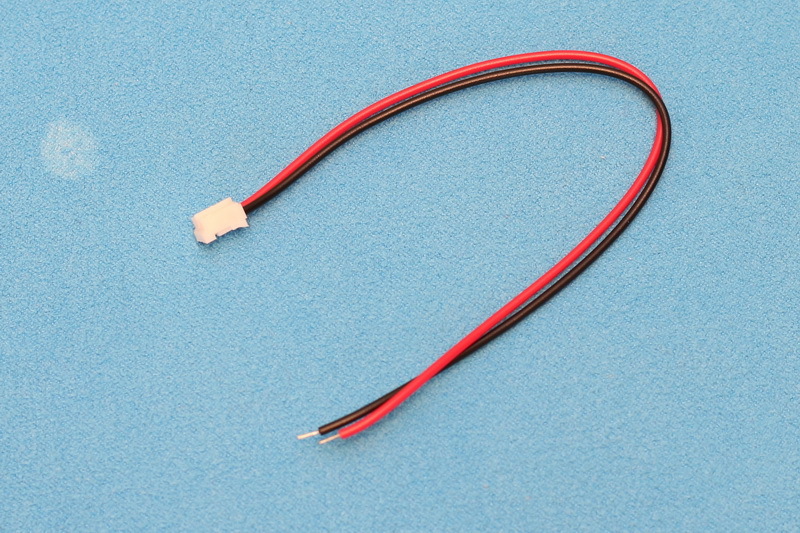 I connected the camera directly to the DVR, no 5.8G VTX interleaved. 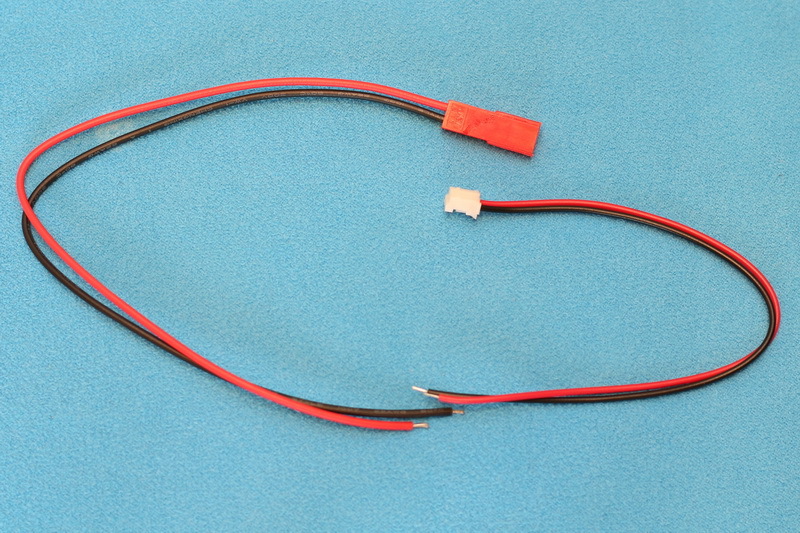 As power source for the FPV recorder I used a 2s 2000mAh battery. 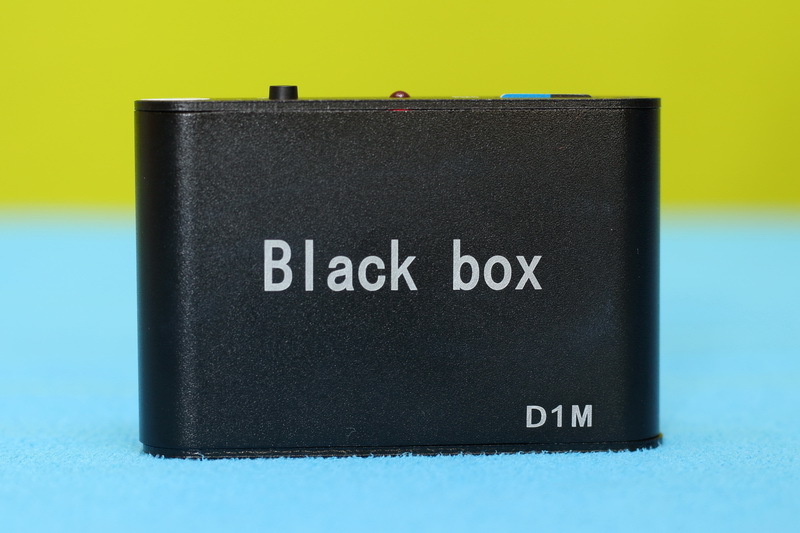 As I previously mentioned, the BlackBox Micro D1M has only one button and in order to change the settings you need to connect it to a Windows PC. 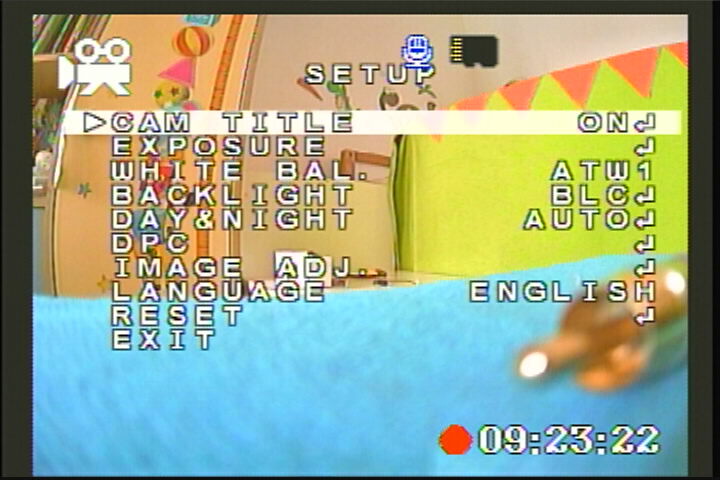 Through the “SetTool” APP you can adjust the: Clip length, Recording resolution, Time-Stamp, Video standard (PAL or NTSC). 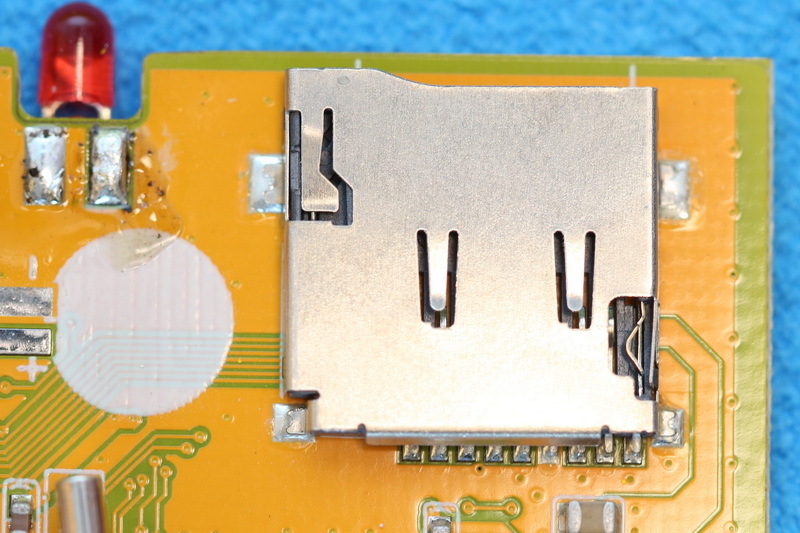 Practically the tool creates a config file on the micro SD card. 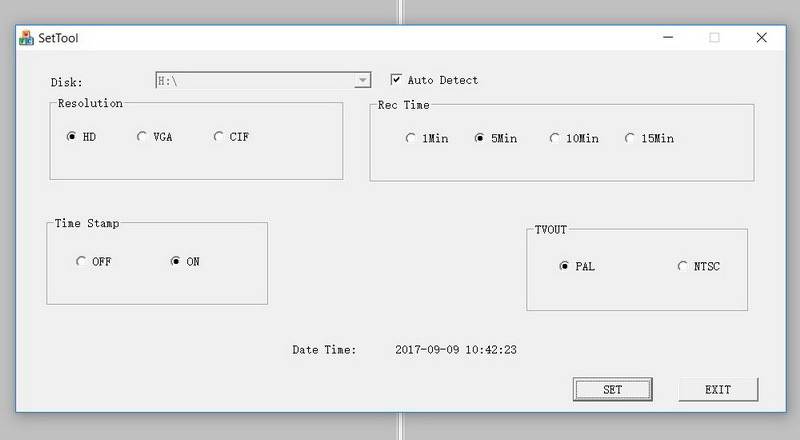 After power ON, the DVR starts to record automatically, which is nice because I forget to push that damn “Record” button very often. 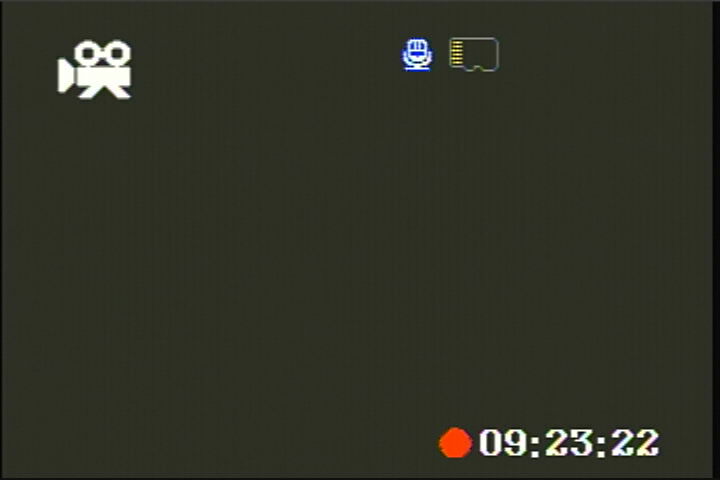 BTW, the status LED flashes when the DVR is recording. I made two tests, one with “VGA” resolution and one with “HD” res. 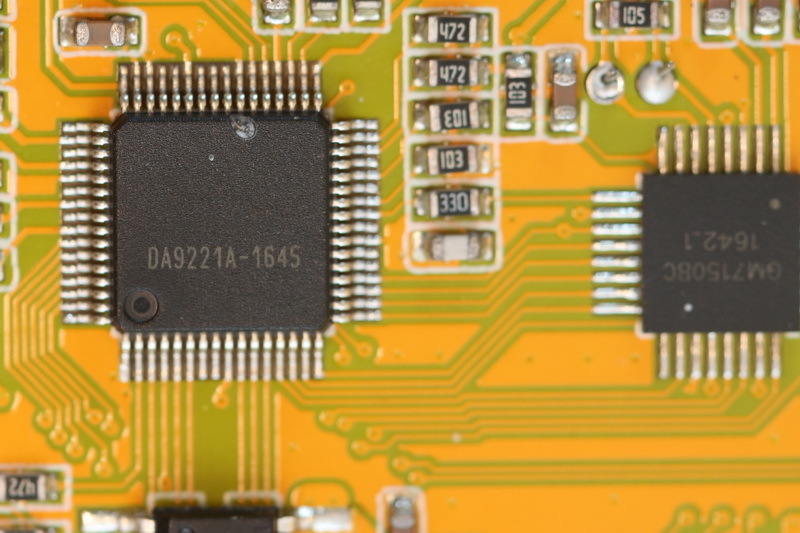 While one minute of “VGA – 640 x 480 @ 25 fps” occupies about 34 MB, one minute of “HD – 1280 x 720 @ 25 fps” occupies 81 MB. 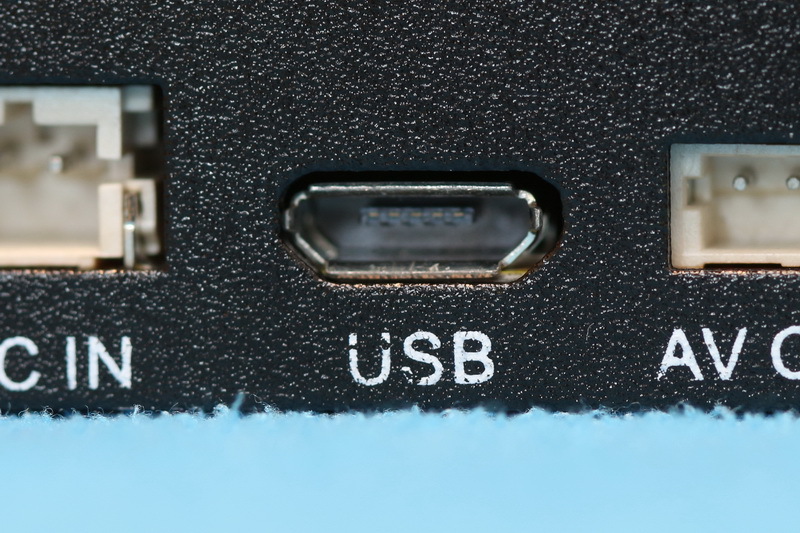 Thanks to the higher resolution, in case of “HD” mode the image quality is significantly better. 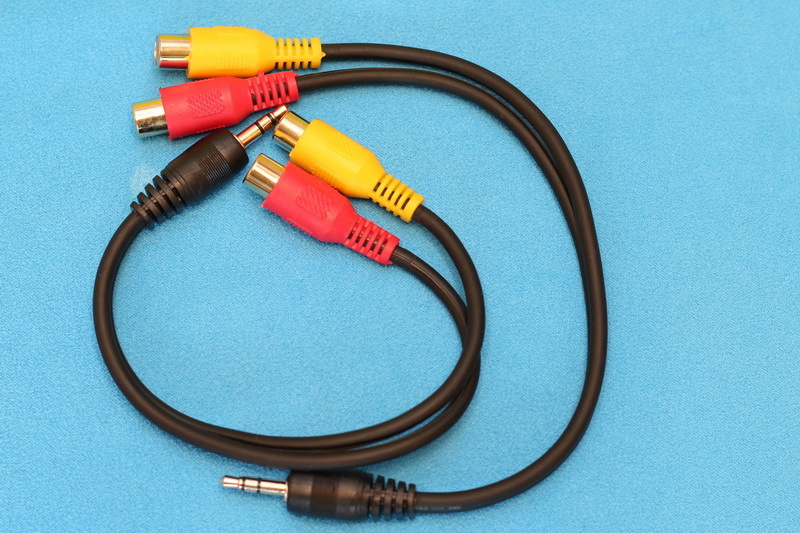 Both sample videos had 16 Bit PCM mono audio with 8000 Hz sample rate. 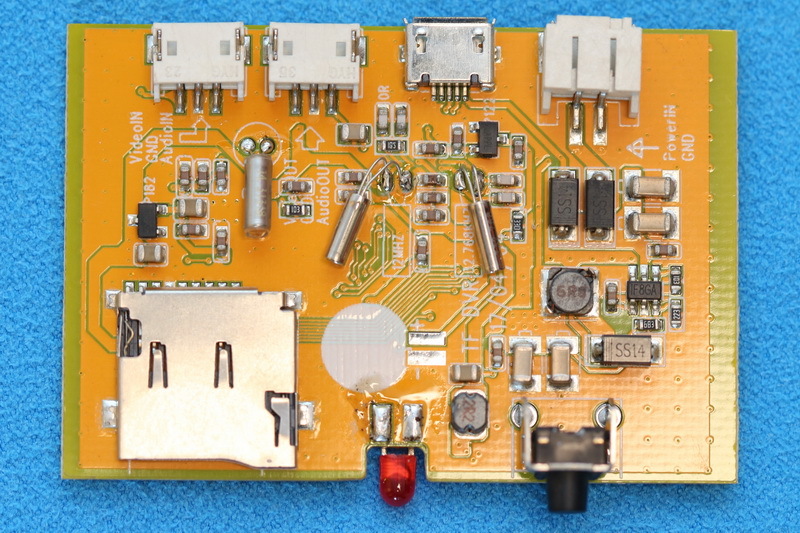 This external FPV DVR is very handy, it can be integrated easily into almost any FPV system. 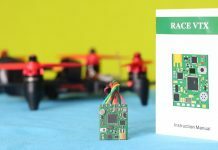 Adds only 10 grams on your ground station. 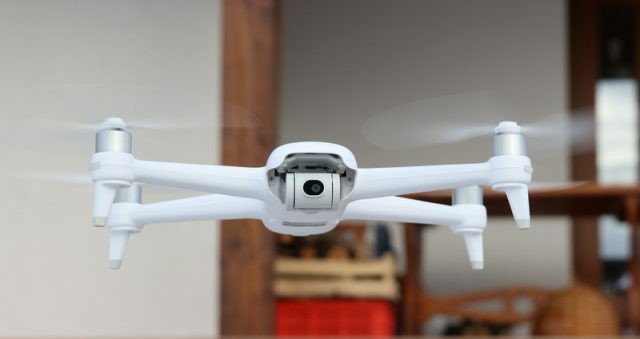 Thanks to the “auto-record” feature you will never lose any of your flights. 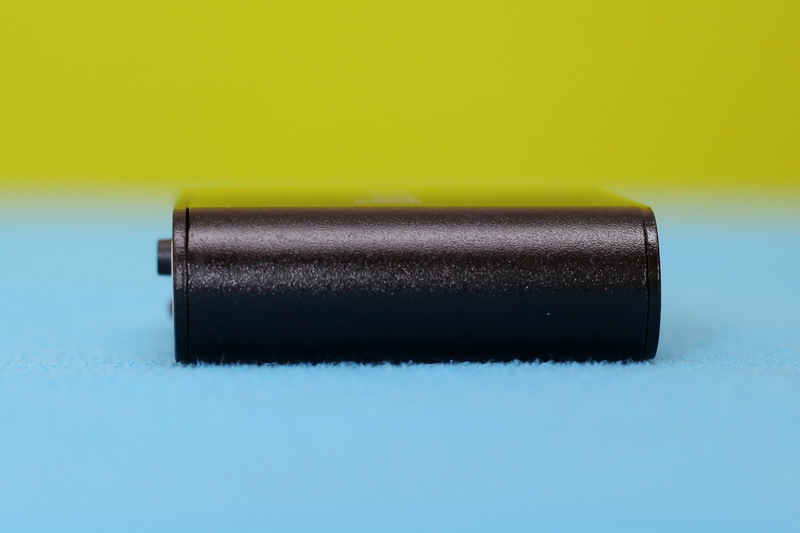 Although it has 3 resolution modes, in order to obtain the best results, I recommend to record always in HD. 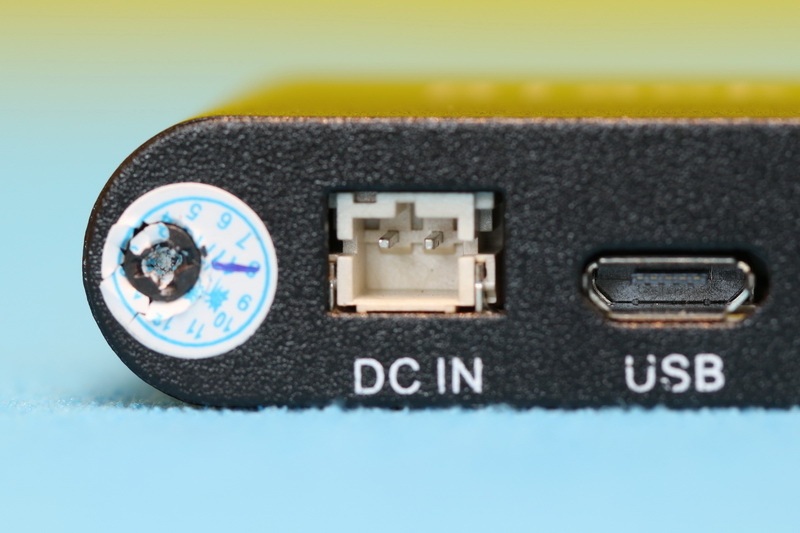 If you are looking for a solid build DVR with HD resolution, this D1M can be found here for $26.99 with free shipping. 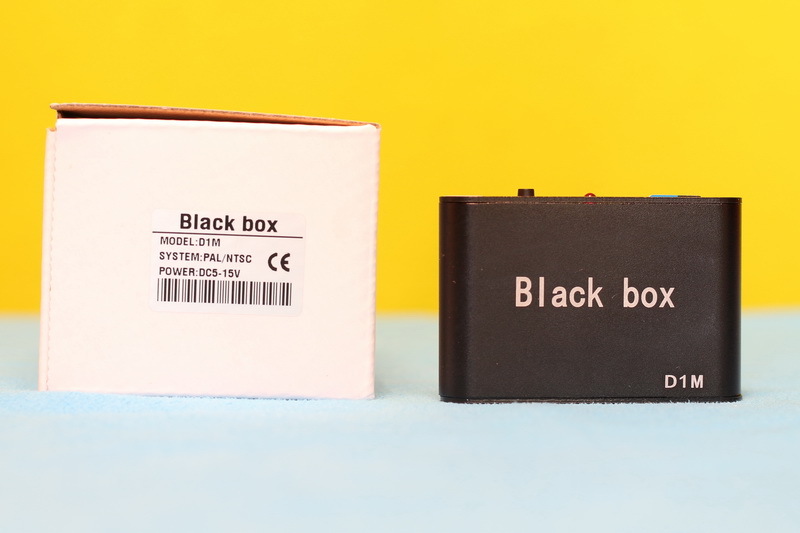 Status LED (flashes when it record). 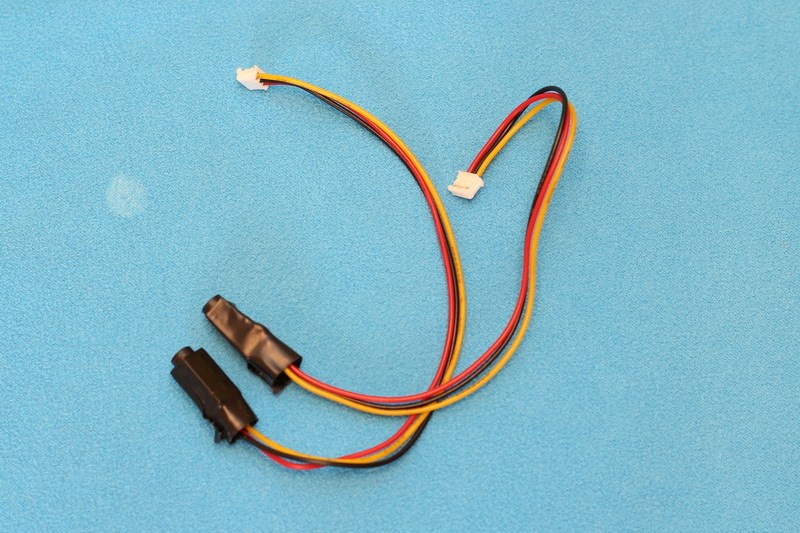 Needs to be connected to PC in order to change settings.